This chargeback involves the use of an incorrect currency or transaction code. Specific circumstances surrounding the dispute are further explained in the transaction modifiers. Compelling evidence to respond to this dispute can be found within the applicable transaction modifier. 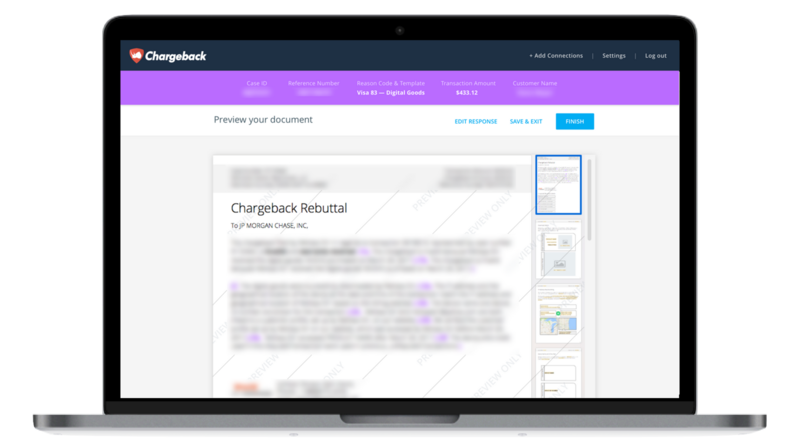 Use the Chargeback App to respond to Visa Chargeback Reason Code 76.